For Paws Salon has been operating for over 9 years in the quaint San Roque Plaza in the heart of the San Roque neighborhood. In addition, we have expanded to Coast Village Road in the heart of Montecito located in the subtle Olive Mill Plaza. Our talented staff provides dedicated service in a tranquil, friendly environment. For Paws Salon offers many new services such as: overnight pet sitting, dog walking, teeth cleaning, personalized pet products, and many more. 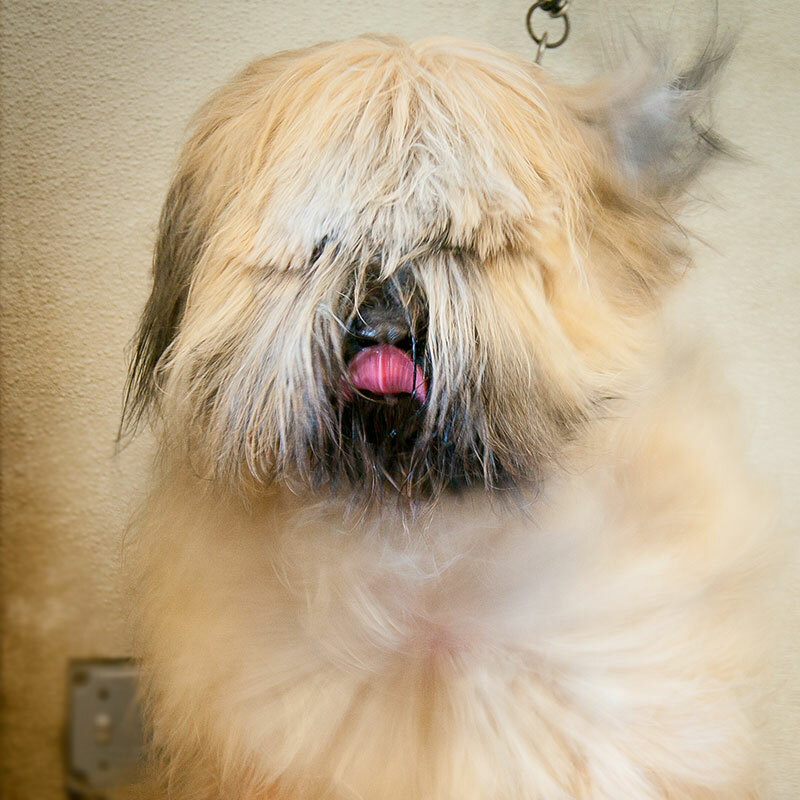 Take a look at our complete list of Grooming Services and ask about our frequent bather program. We hope to provide pertinent information, consistent service, and current products that will enhance our reputation for high quality pet care.